So you are interested in Kissimmee steel buildings? Kissimmee Florida is a medium sized town best know for being a suburb of Orlando. However, this town has much more to offer than that! The city is only a few miles from the major theme parks including Disney. The result is an influx of tourists looking for hotels and food daily. And Kissimmee has responded. It now boasts some of the best lodging and eateries in the state. They have also embraced the arts, music and nightlife. And yet the residents are more blue-collar than anything else. They purchase modest things and take care of them with care. An example is how many steel buildings there are within the city and surrounding area. Seemingly every home has a steel carport, garage, shed or other type of structure. 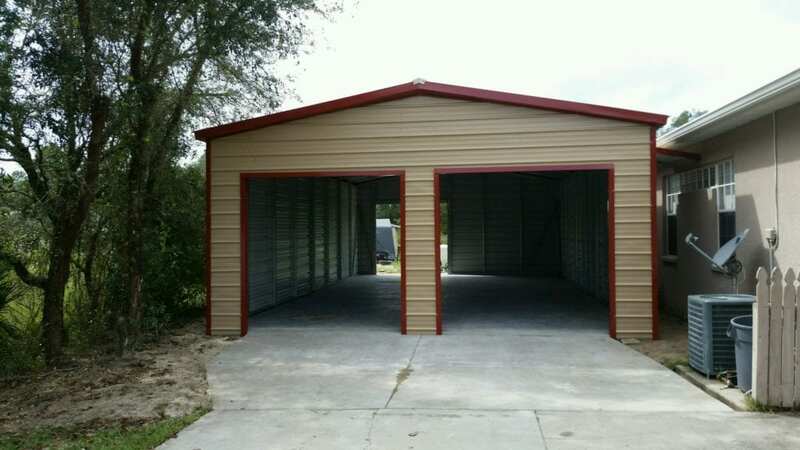 Central Florida Steel Buildings and Supply is the Kissimmee Steel Buildings expert.